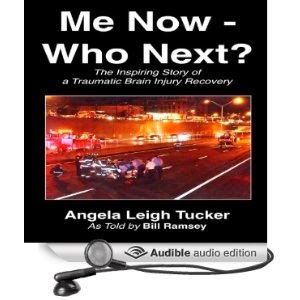 Me Now - Who Next, the inspiring story of Angela Leigh Tucker's recovery from a traumatic brain injury is now available in audio, here. 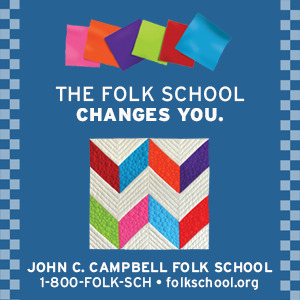 Scott R. Pollak is the professional narrator whose voice brings the book alive. Notice that you can hear a sample of his reading after opening the link. Bill and Angela were inspired to offer the book in audio because so many who have suffered traumatic brain injuries or strokes can find reading a printed book difficult or even impossible. 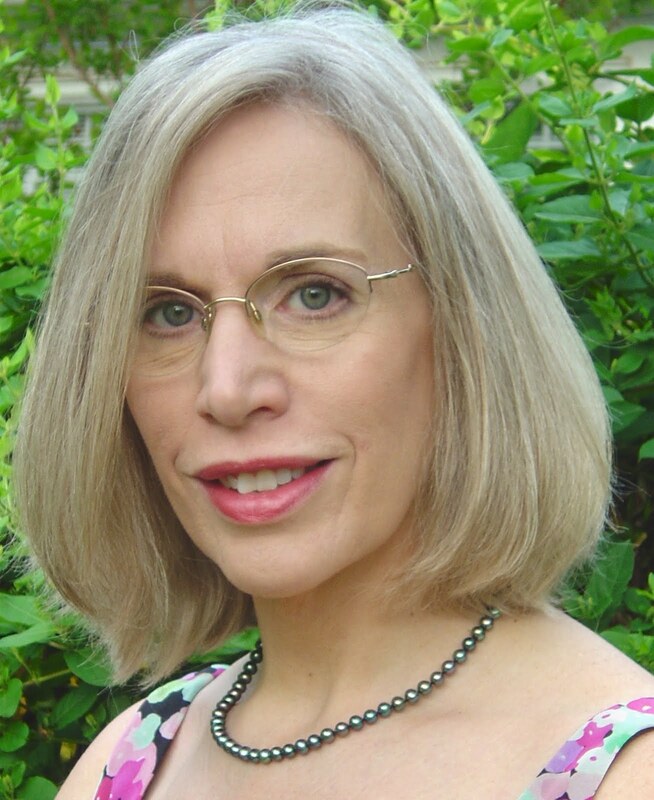 On July 31, 2008, Angela and her husband were in an auto accident that left her a young widow. She continues to amaze all who know her with her recovery success. The work she put into recovering is ongoing and lots of support is still being provided by doctors, therapists, family and friends. She was just elected President of New York City chapter of the Brain Injury Association of New York YC and also to the Board of the BIA of the state of New York. See her in action on her website, www.AngelaLeighTucker.com and click on "talks" for videos. From Bill Ramsey, who blogs at: www.billramseyblog.wordpress.com.